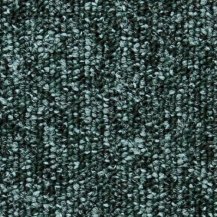 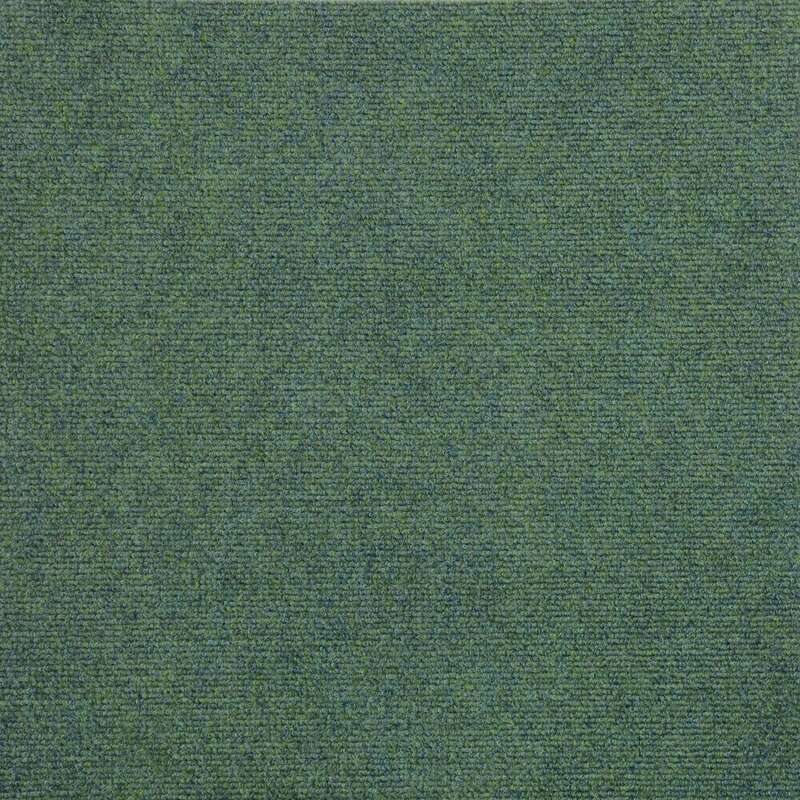 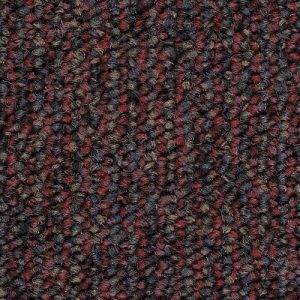 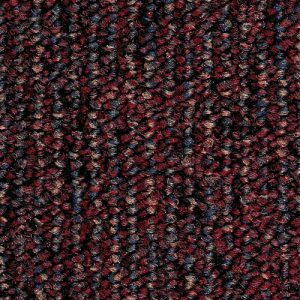 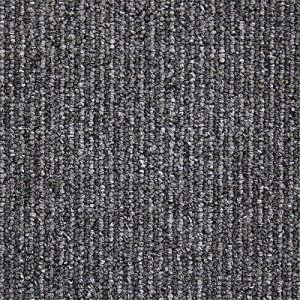 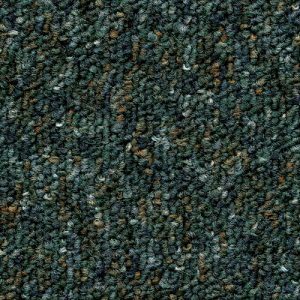 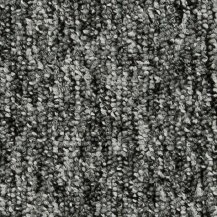 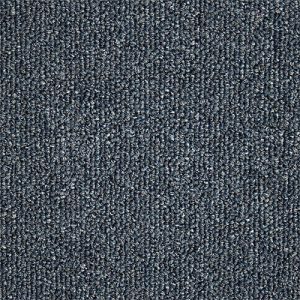 Long lasting, durable and featuring a fine-ribbed texture the Cordiale carpet tiles are a popular choice within the education sector as well as commercial offices. 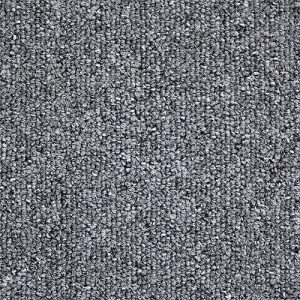 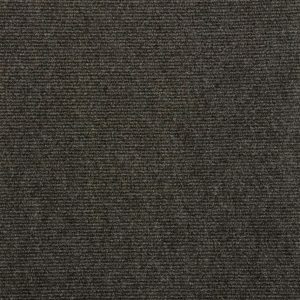 These heavy contract fibre bonded carpet tiles are made from 85% Polypropylene and 15% Nylon, making them hard wearing and therefore suitable for areas subject to a high level of foot traffic. 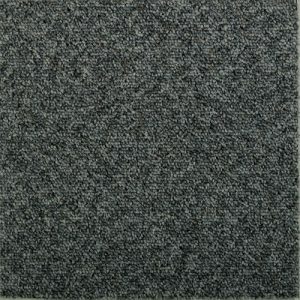 Each pack covers 5m2 and will include 20 tiles each measuring 50cm x 50cm. 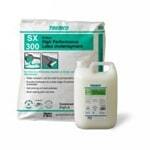 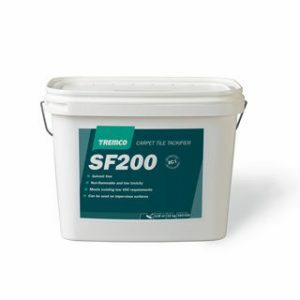 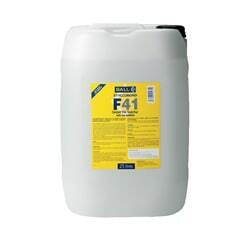 The recommended adhesive for securing this product is F Ball F41 Styccobond Carpet Tile Tackifier. 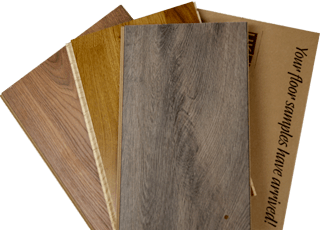 Large Quantities: For orders over 50m2 we may be able to offer you a better rate so please contact us via our online enquiries form or via e-mail.